Have you noticed that more and more websites require longer passwords that need to contain either a number, a capital letter, a punctuation mark or sometimes all three. Gone are the days where you can plug in using your name or whatever your password once was. So how do you remember what you used for each site? With more and more sites requiring login usernames and passwords for everything including shopping , take-out restaurants, etc., how do you save time and frustration remembering them all? There are great Apps for those of you on iPhone and other electronic methods and I do recommend them. I use one but it requires a password that I’m likely to forget. I also vividly remember long ago when I lost my Blackberry and I could not recollect my password to my account as I had saved it in my “Password Keeper on my phone. 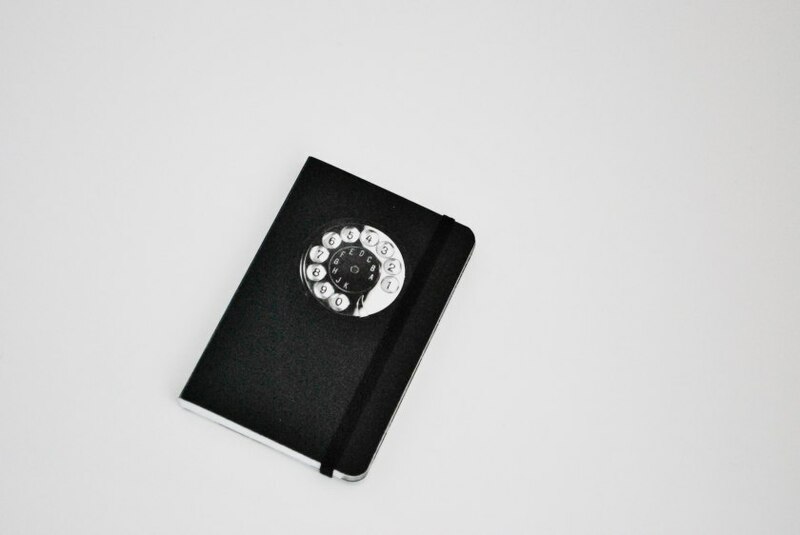 Today I write every Password and Username into an old school phone book. I alphabetize by the name of the site or app and I never have to rely on my memory and more importantly, I never have to wait for my username and password to be sent to me because I forget. It is a very simple method. I never remove the book from the drawer where I keep it and I always record information once I enter it into a website. The actual hard part was finding an old school telephone book, believe it or not! There are some issues with this method as you may imagine. I do not always have the book with me when I am away from home, etc., but that’s when the password app comes in handy. A major key to keeping yourself organized is not relying on your memory for everything. Write things down in the same place all the time and you will always have back up.